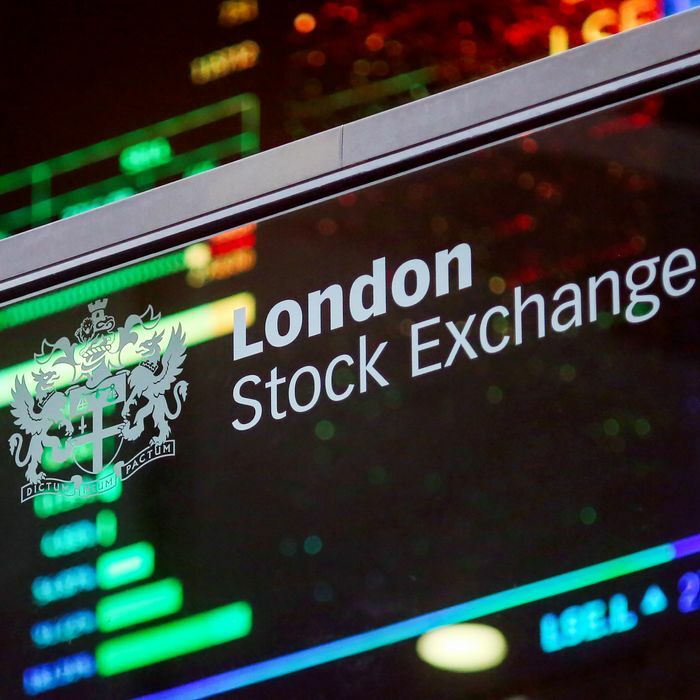 London investors crawled out of bed Friday morning to find that, hours earlier, the pound had fallen 6 percent in two minutes as the sun rose over Singapore. As of this writing, the British currency had recovered half that drop, down only 3 percent against the dollar. At its nadir Friday morning, the pound traded at $1.1841, its lowest value since 1985, according to Bloomberg. It’s unclear precisely what triggered the crash. The most benign possibility is simple human error — some trader entering the wrong number, then setting off a cascade of sell-offs by anxious algorithms. Since few traders were awake and active at the time, there were few sentient humans around to put the brakes on an automation-driven downward spiral. Another possibility is that some robo-news junkie saw reports that French president François Hollande had demanded “tough Brexit negotiations” and got spooked. But the crash came hours after Hollande’s comments were published, leading some to suspect deliberate action taken by a human investor. Regardless, an uncertainty has hung over the currency since the United Kingdom voted to leave the European Union in June — and, more proximately, since last Sunday, when U.K. prime minister Theresa May vowed to trigger Article 50, the clause that initiates exit negotiations from the EU, by the end of March 2017. May also suggested that gaining control over her nation’s borders was more important than retaining full access to the EU market. “I think we’ve underestimated how many people had money positions for a very wishy-washy Brexit, or even none,” Sean Callow, senior currency strategist at Australian bank Westpac, told the BBC. The pound is now 16 percent lower than it was when Britons went to the polls on June 23.